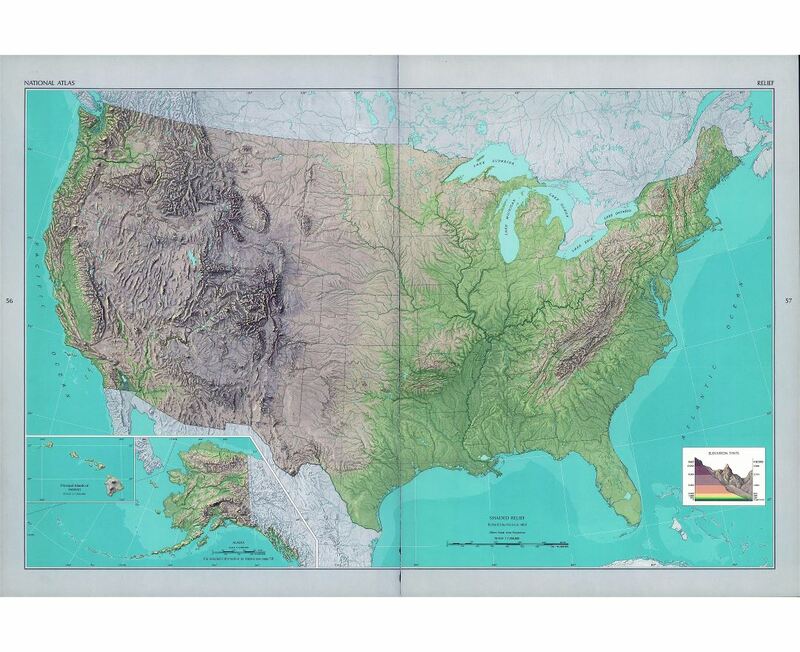 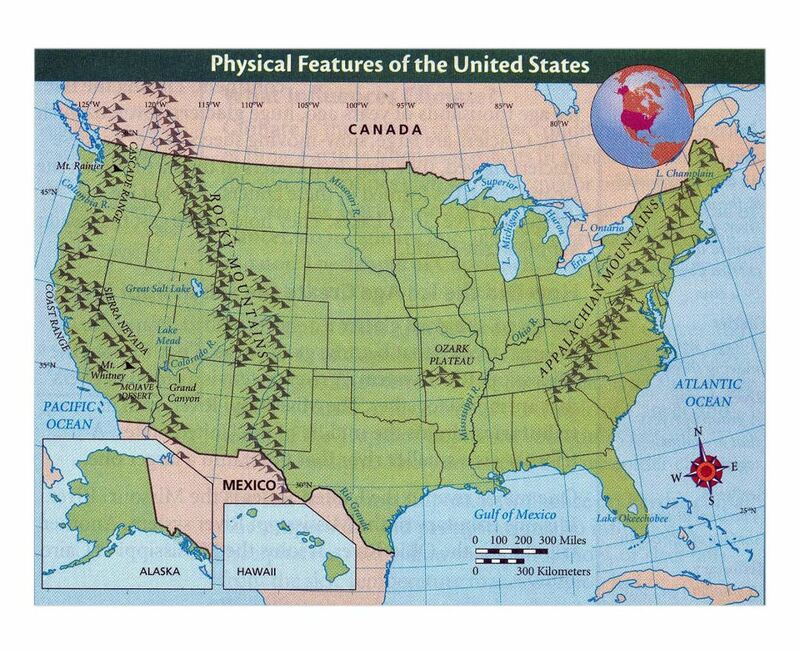 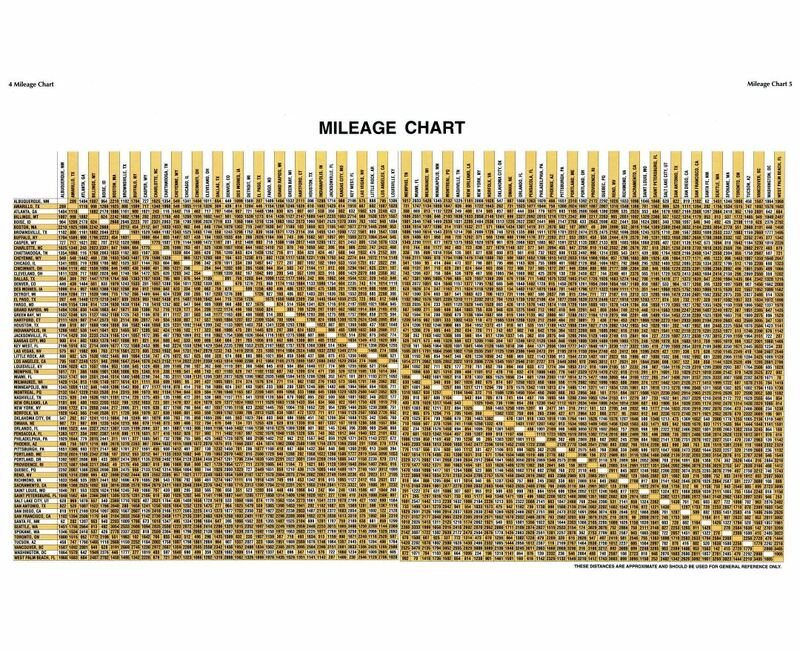 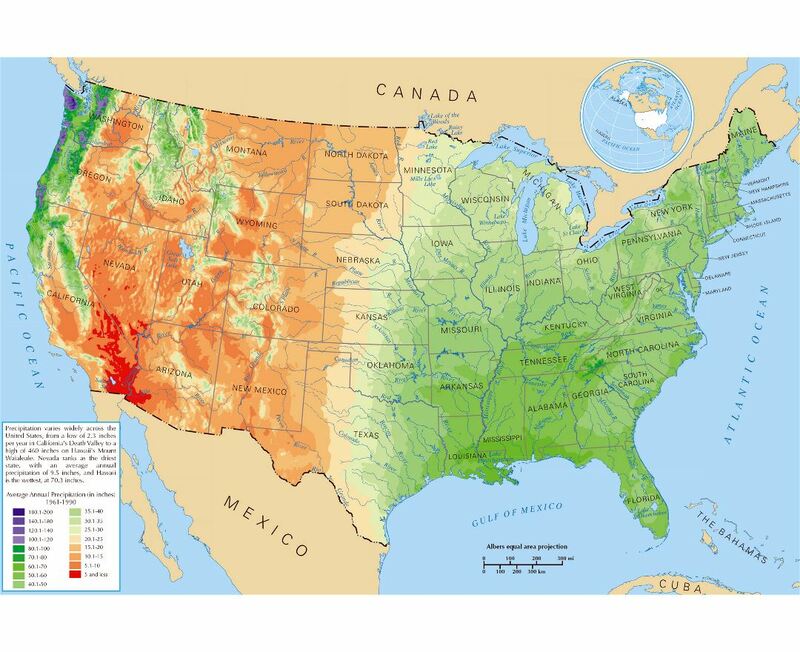 Maps of the USA (the United States of America). 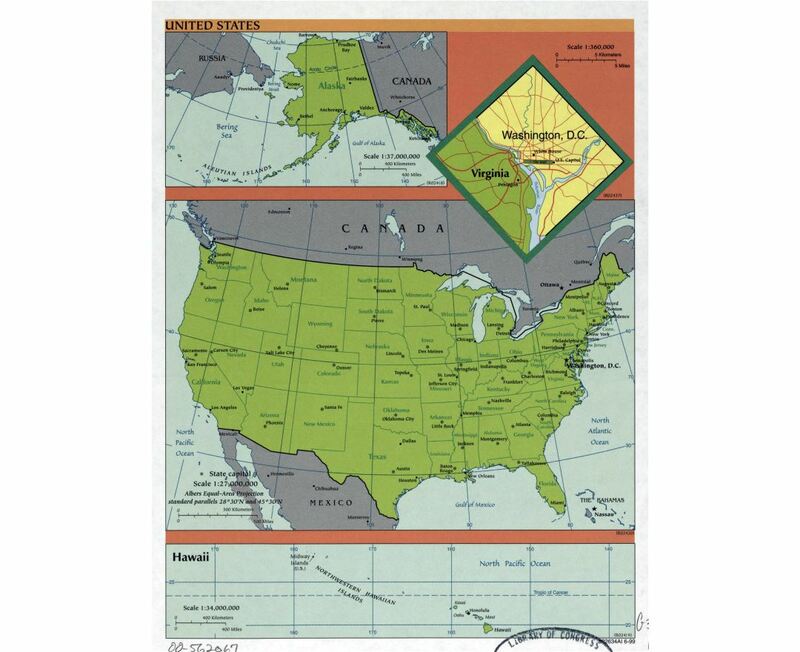 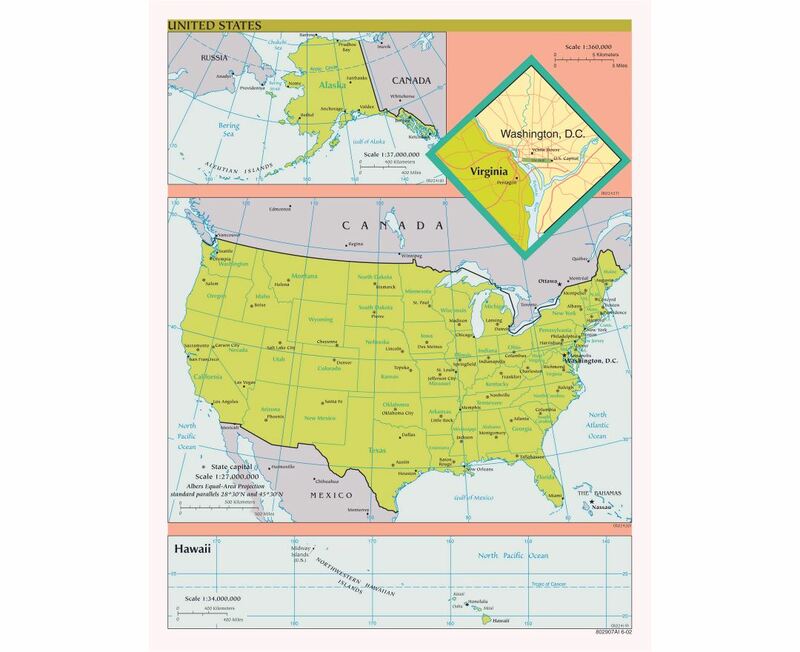 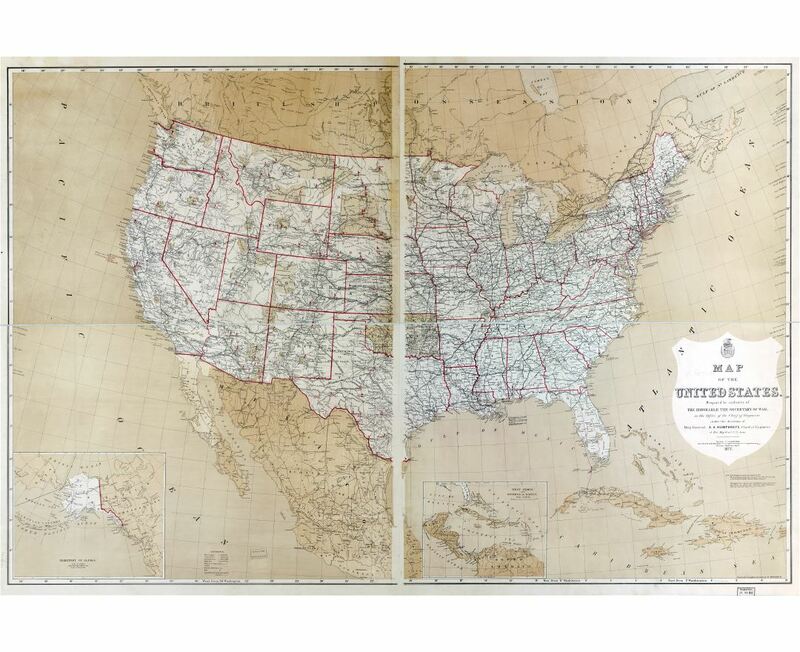 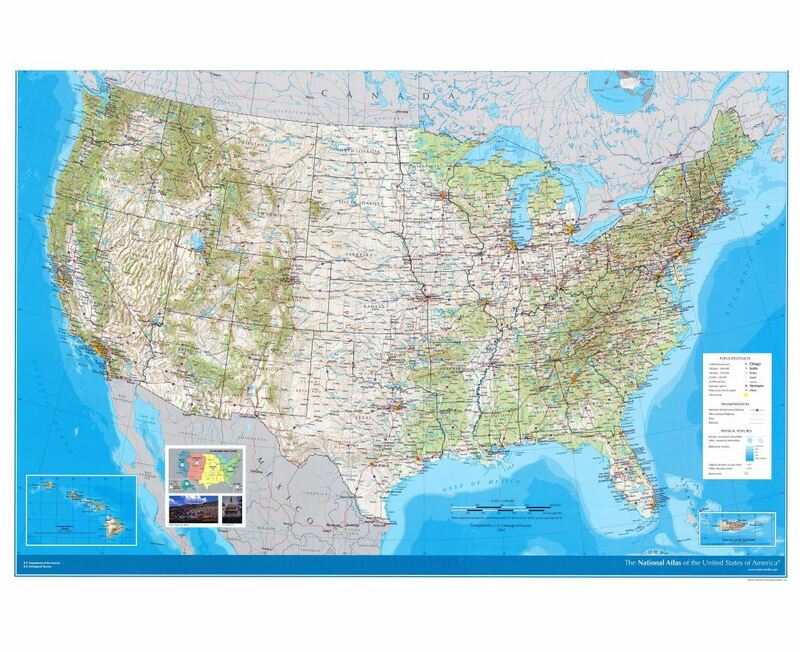 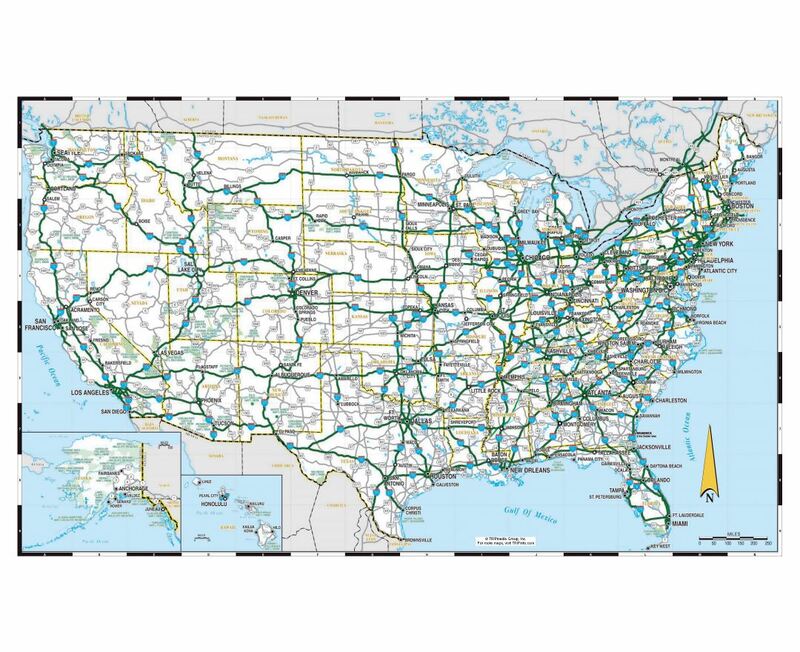 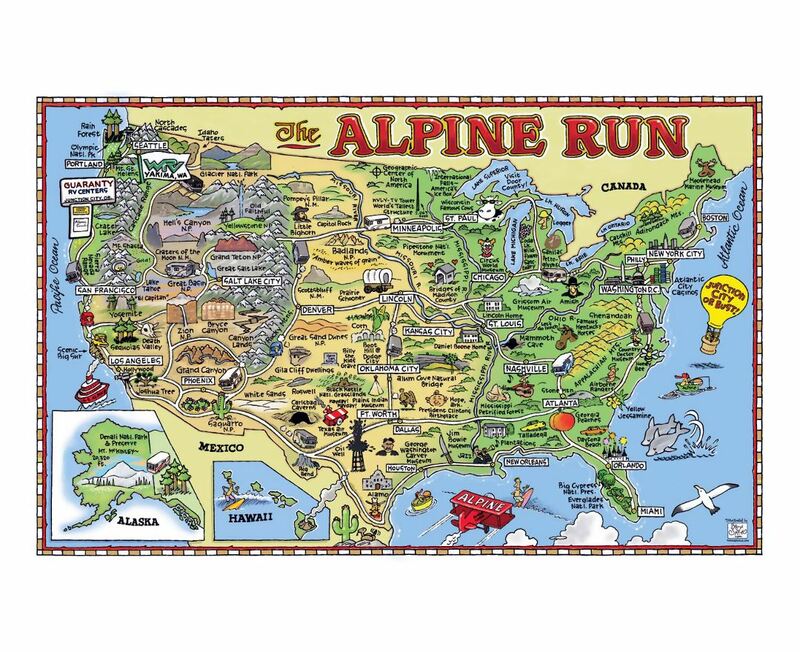 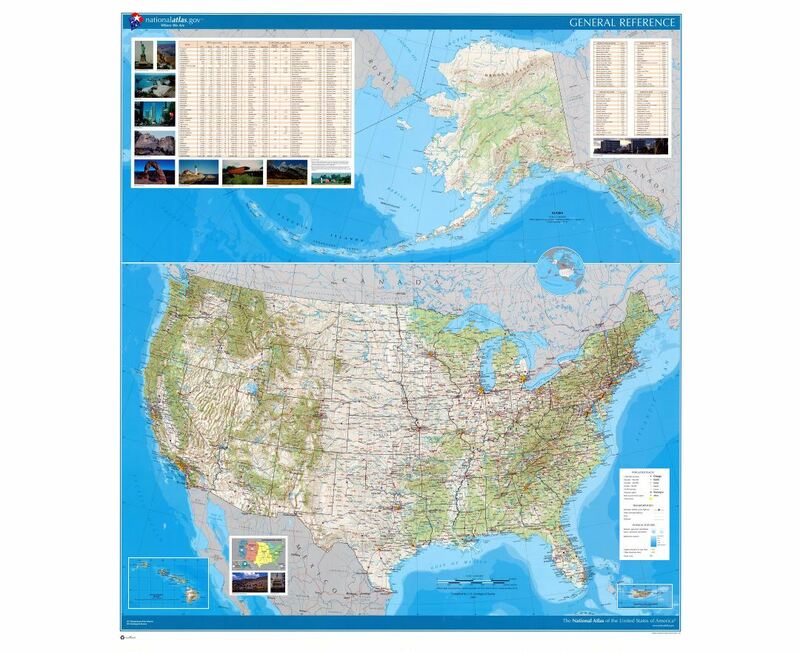 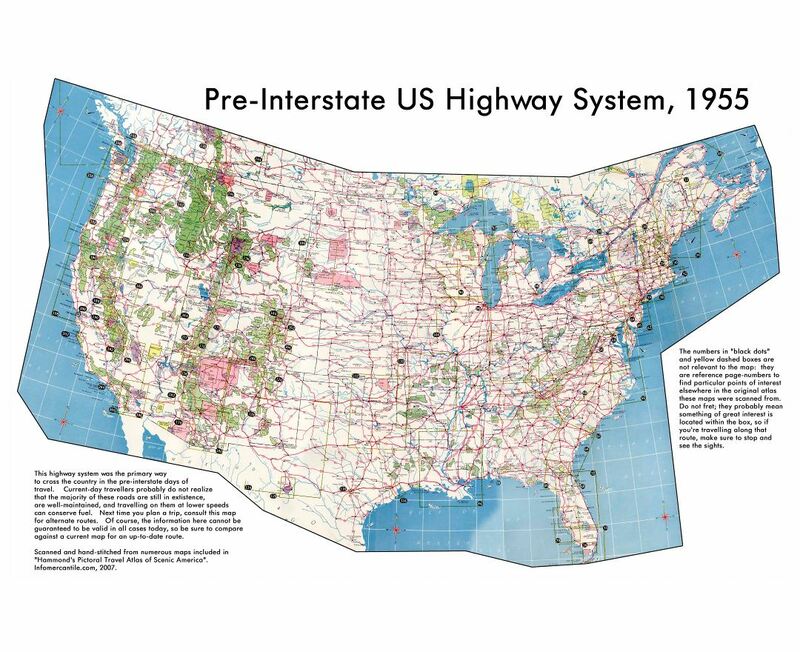 Detailed Political, Administrative, Geographical, Physical, Elevation, Relief, Tourist, Road and other maps of the USA. 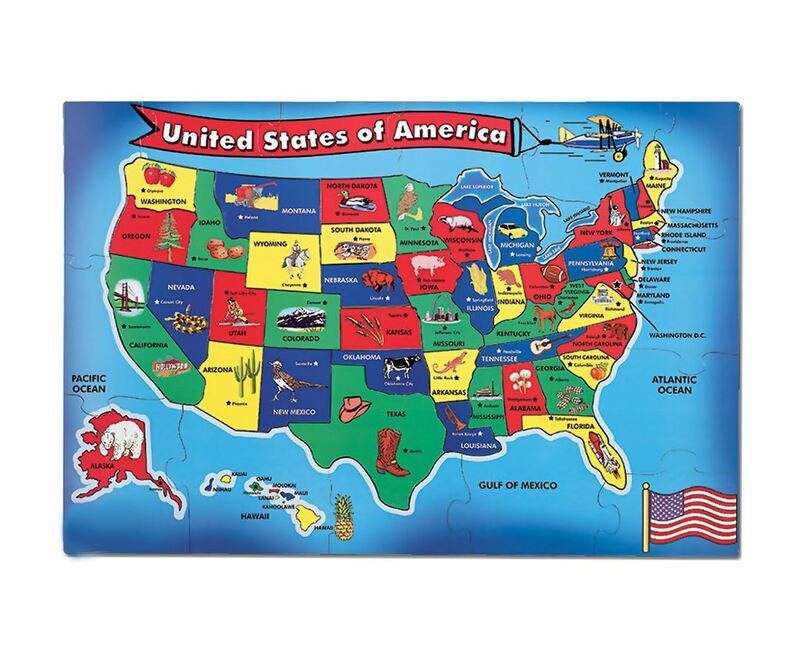 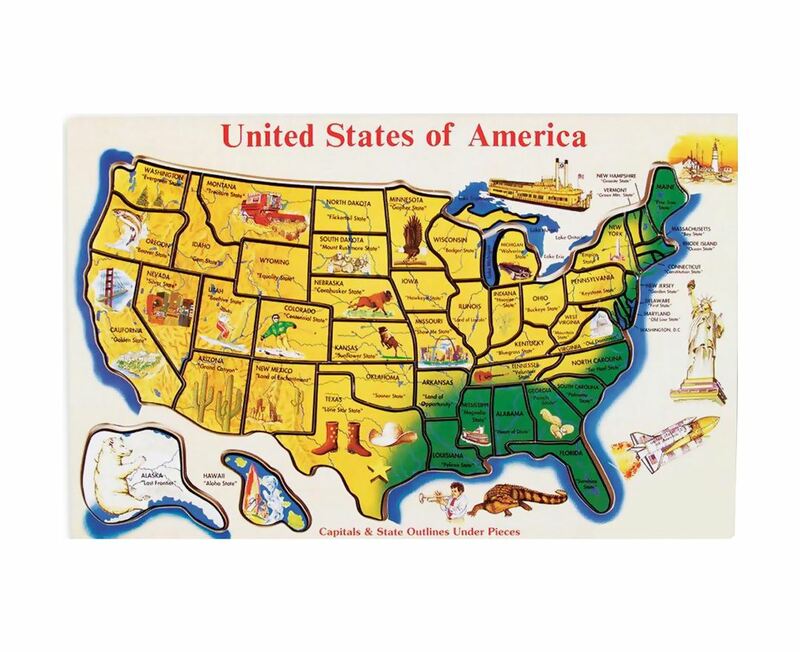 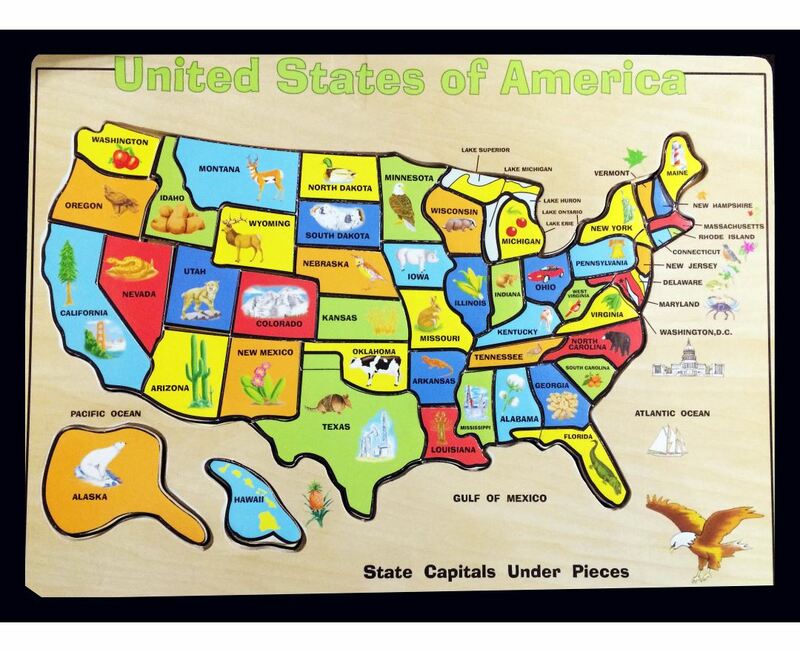 Maps of the USA states. 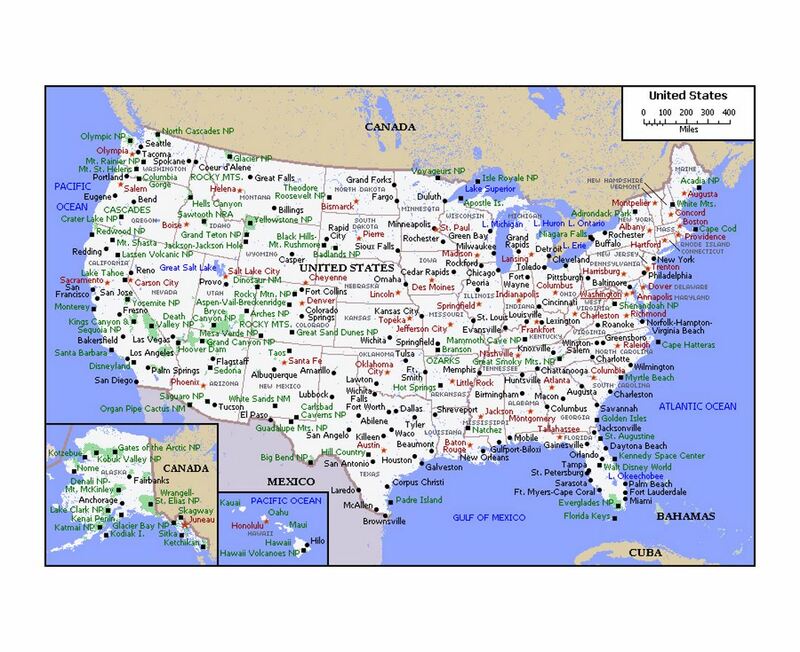 All cities of the United States of America on the maps. 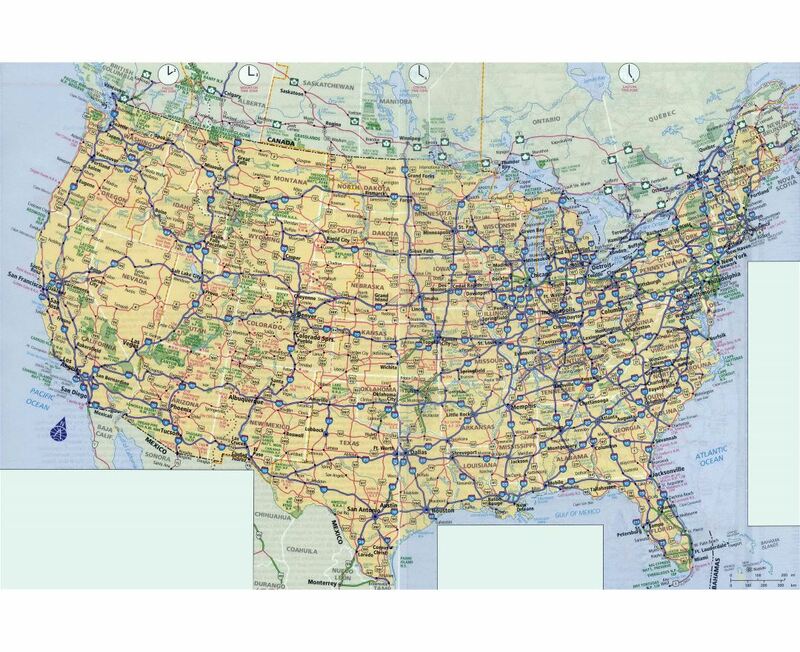 Maps of the USA cities. 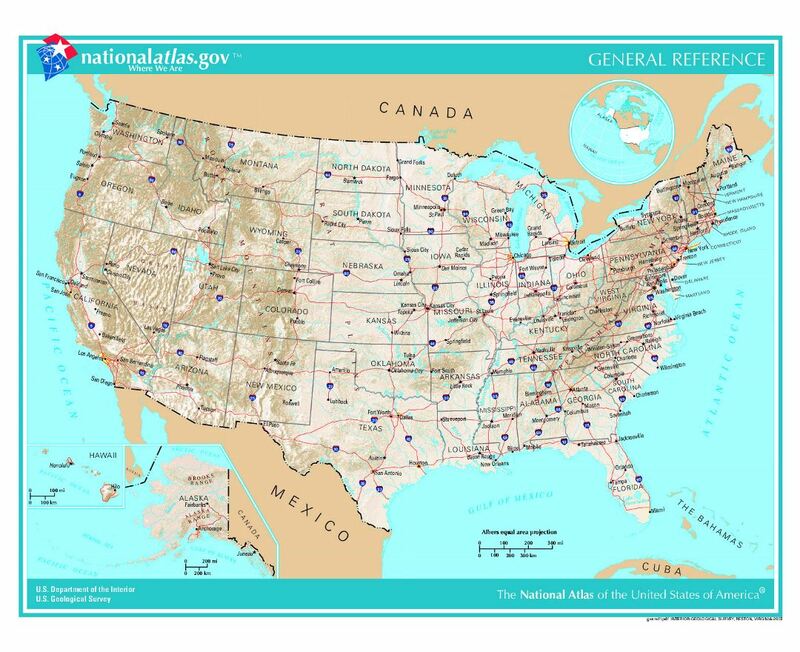 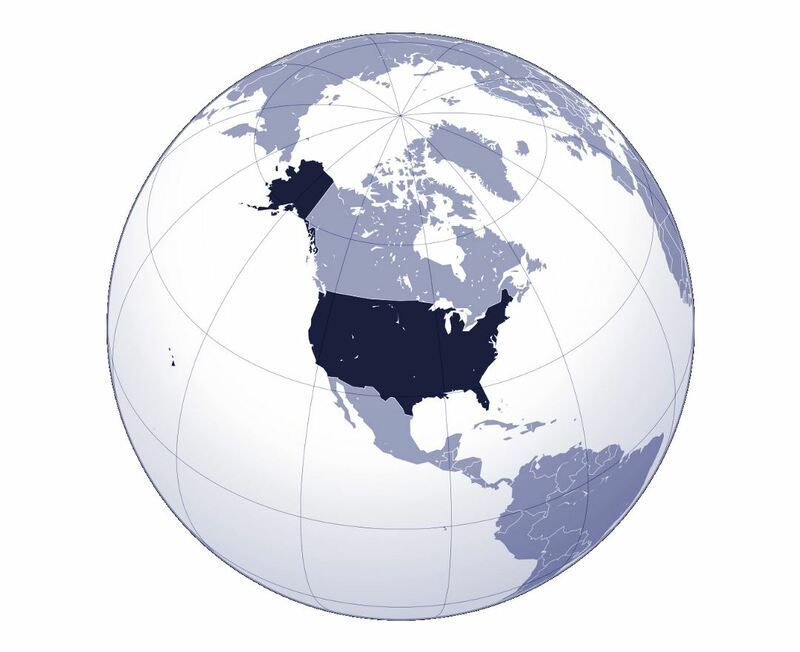 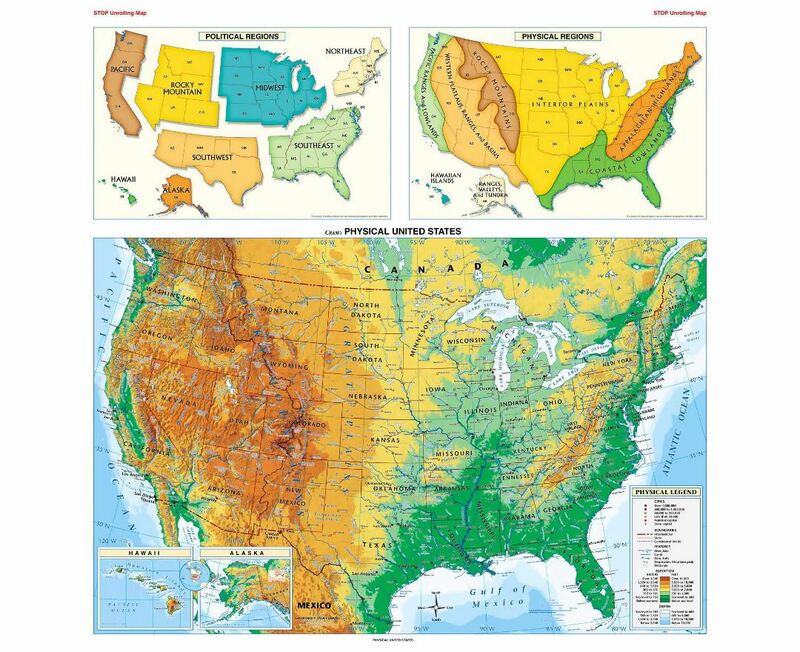 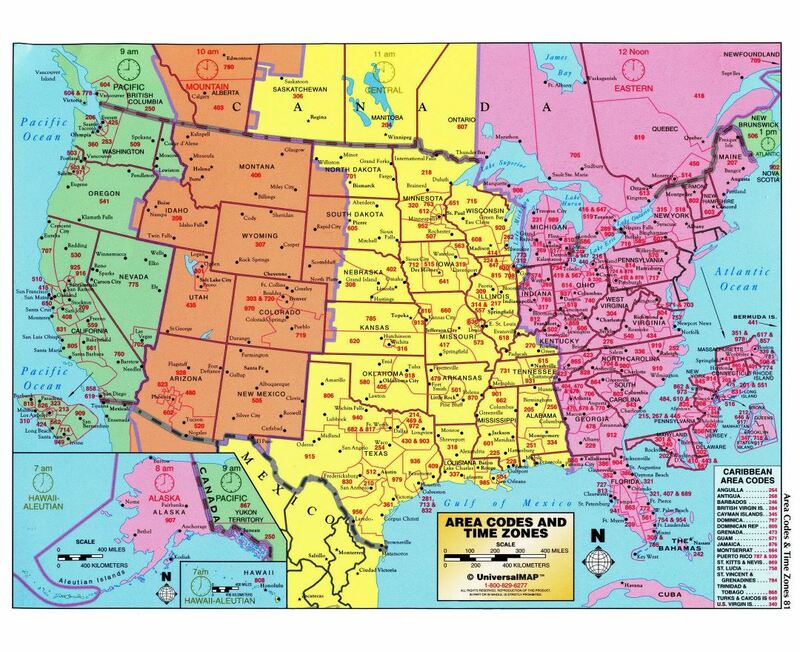 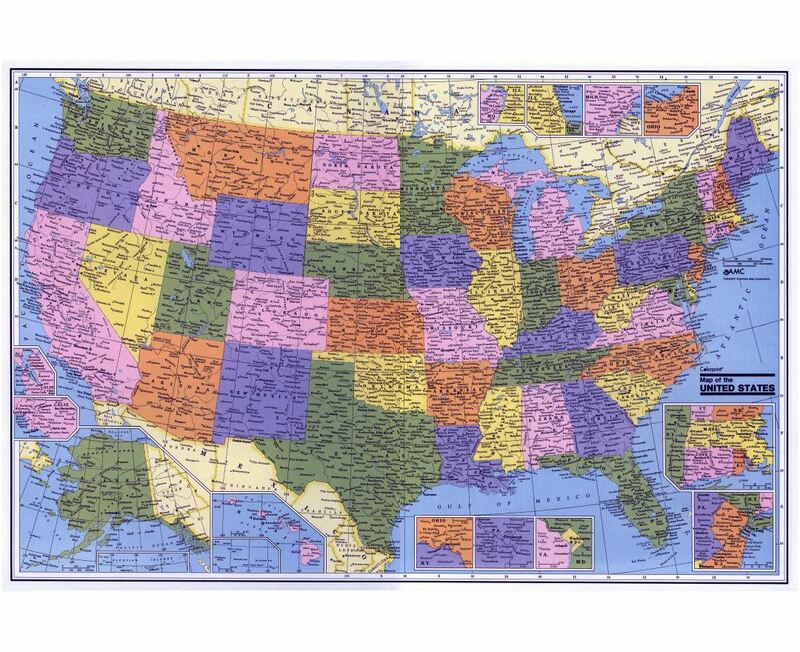 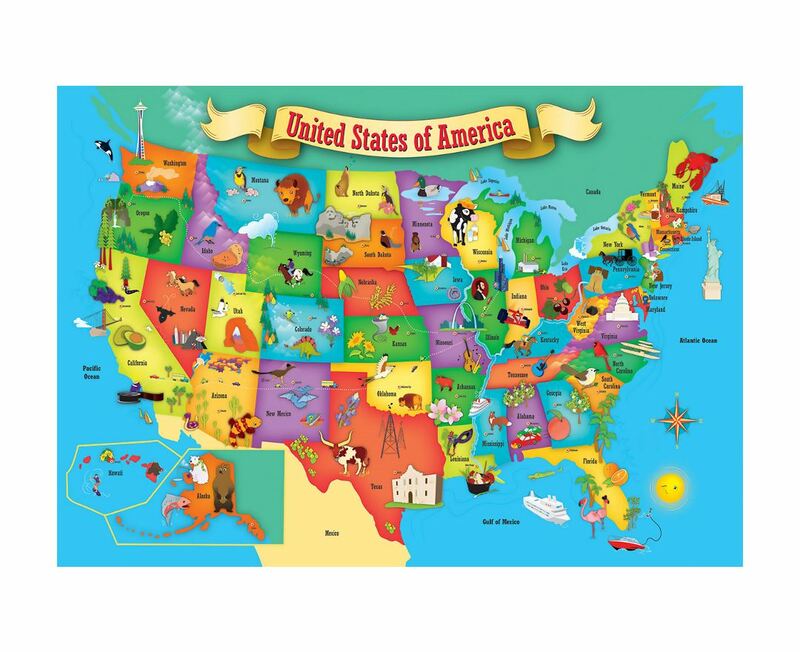 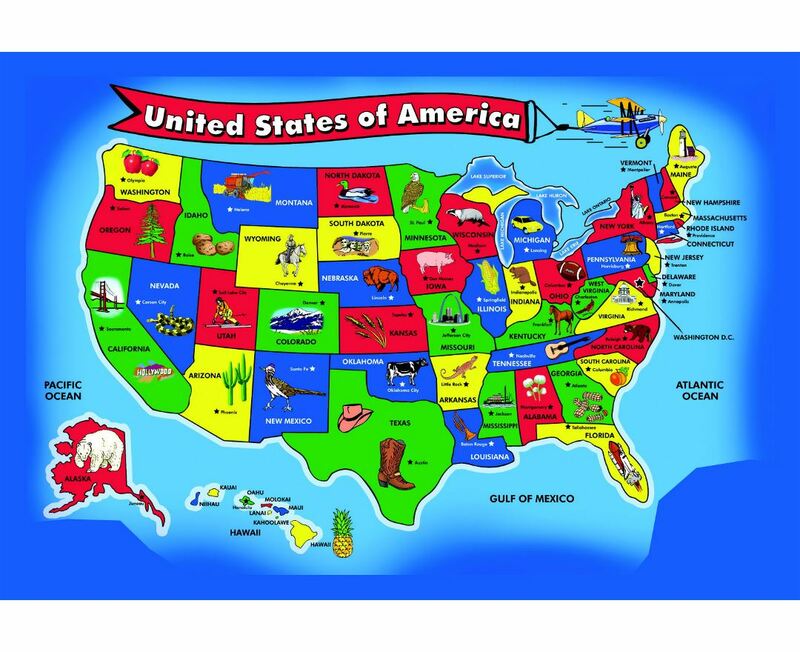 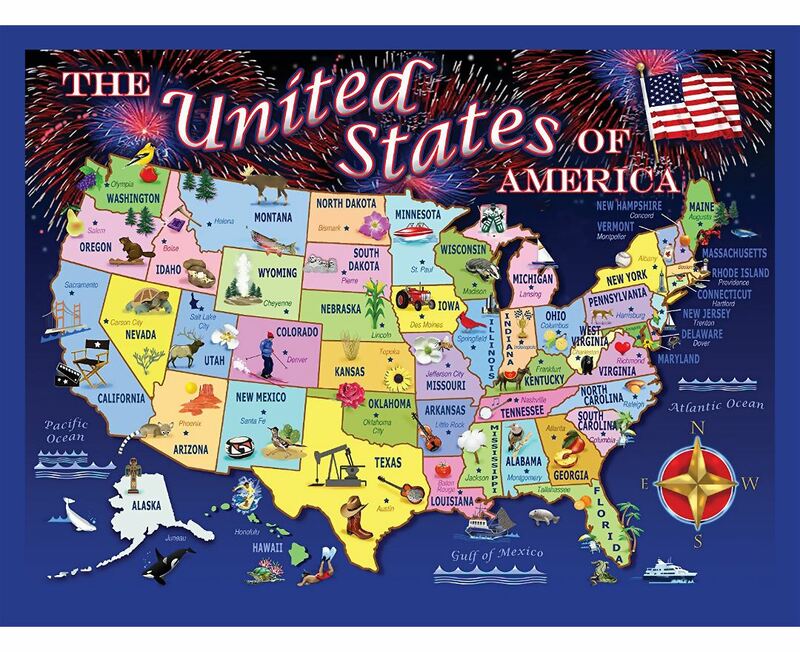 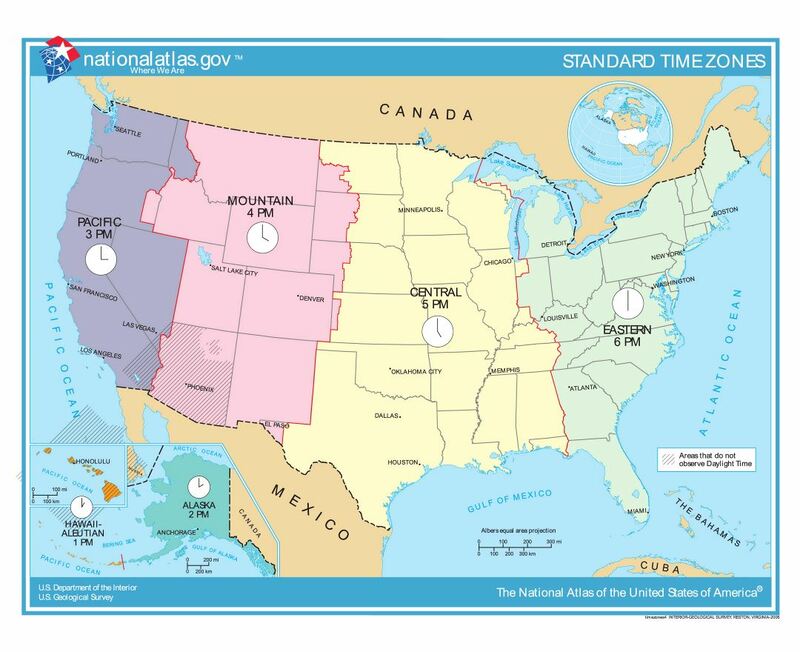 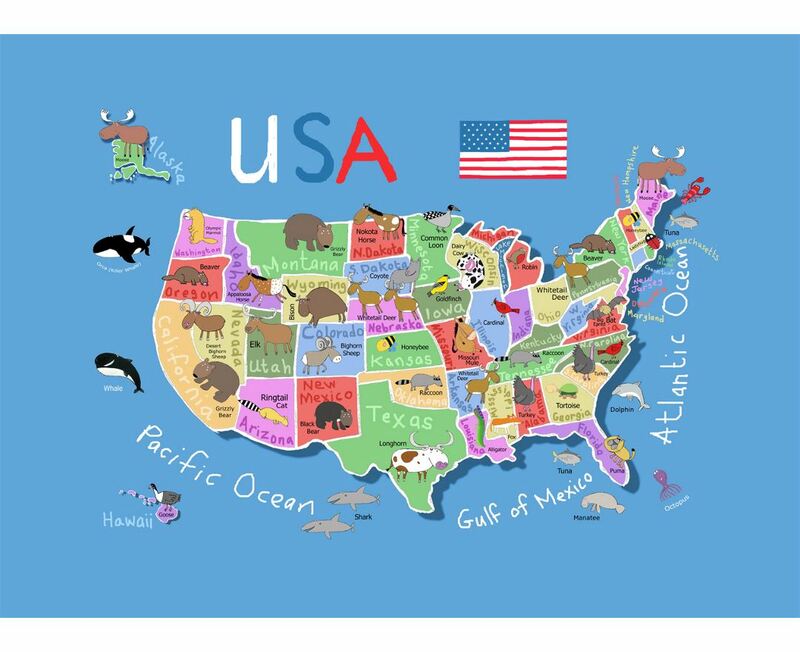 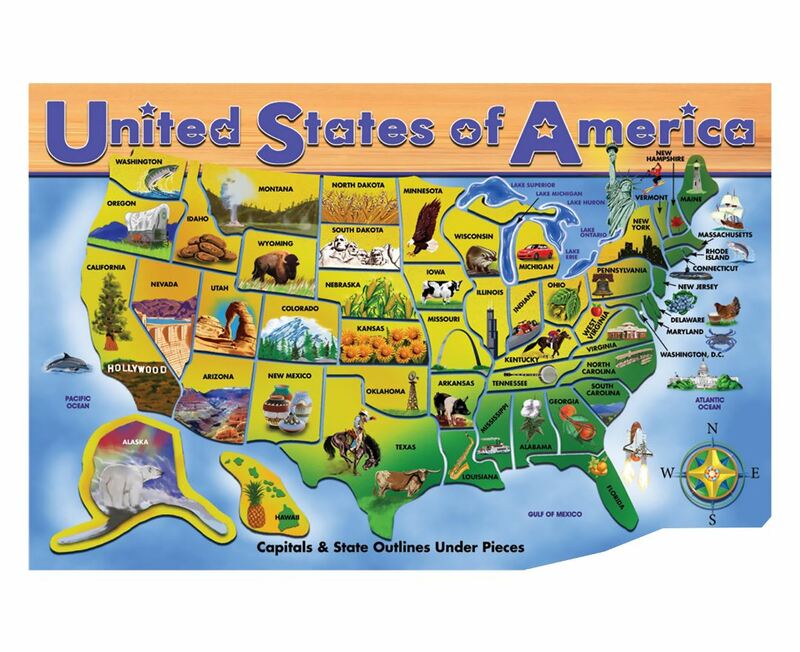 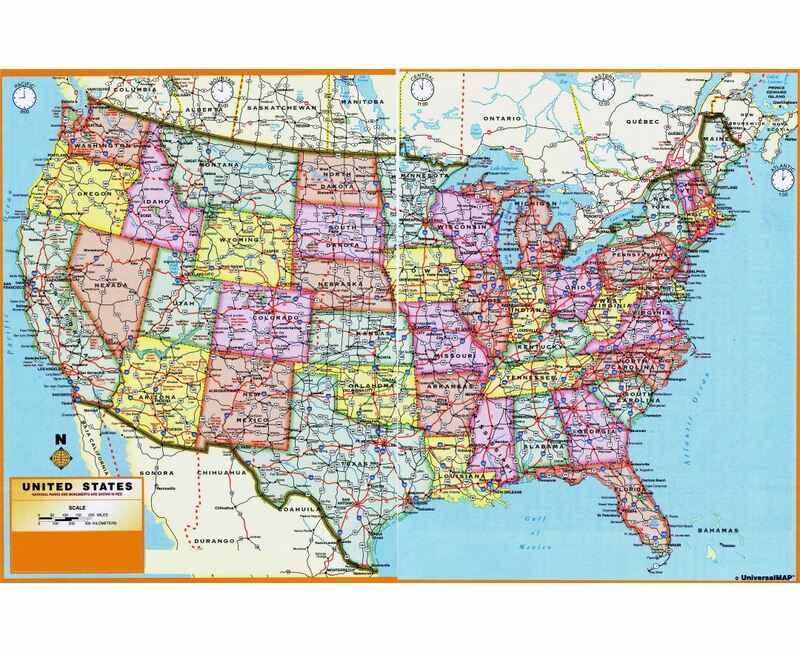 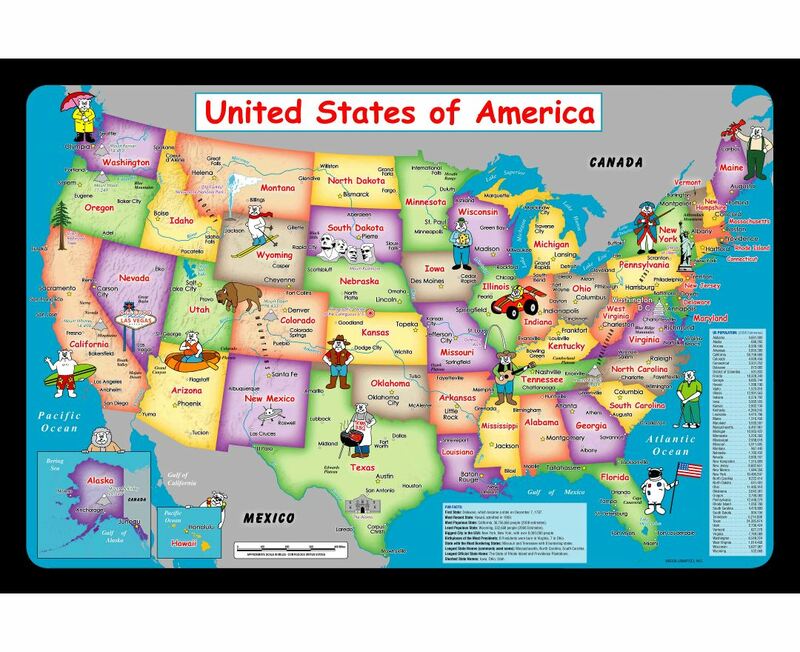 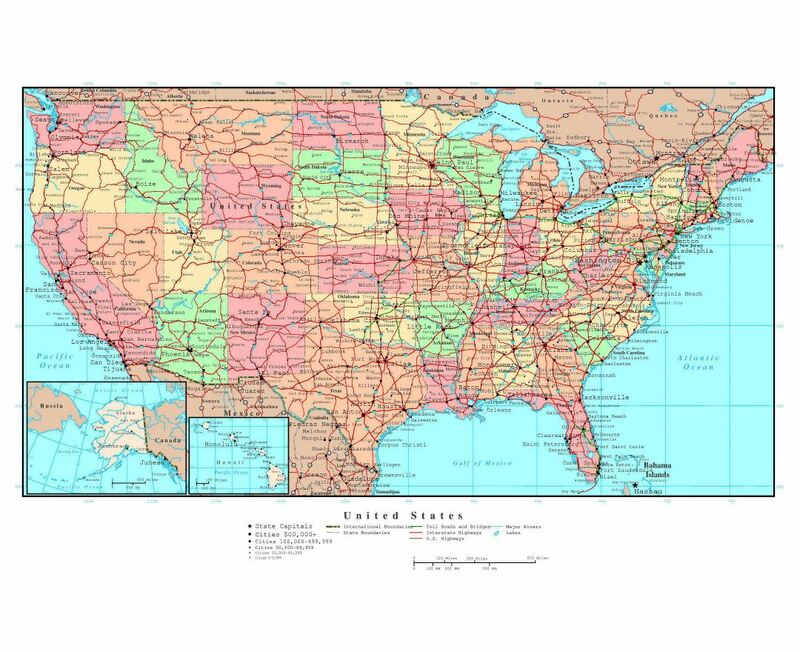 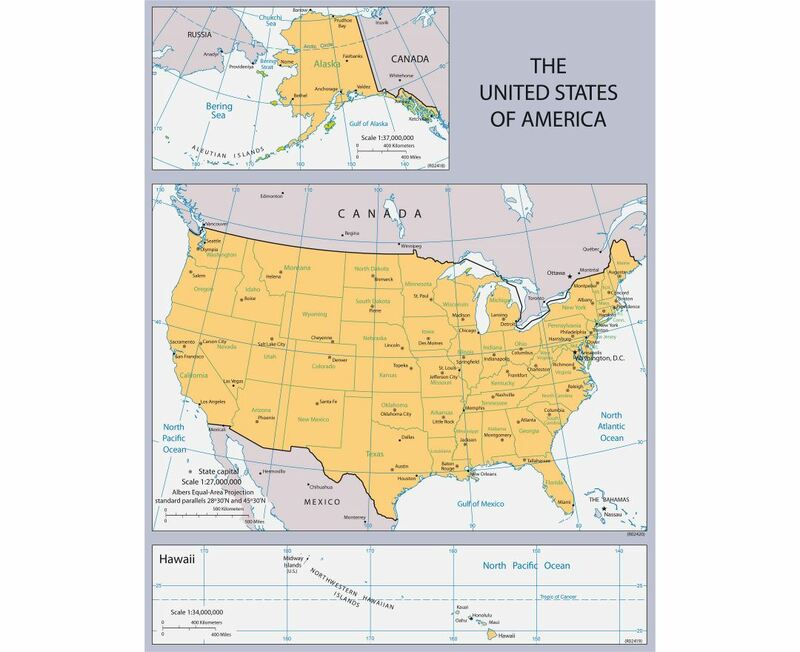 Collection of detailed maps of all states, regions and cities of the USA (the United States of America). 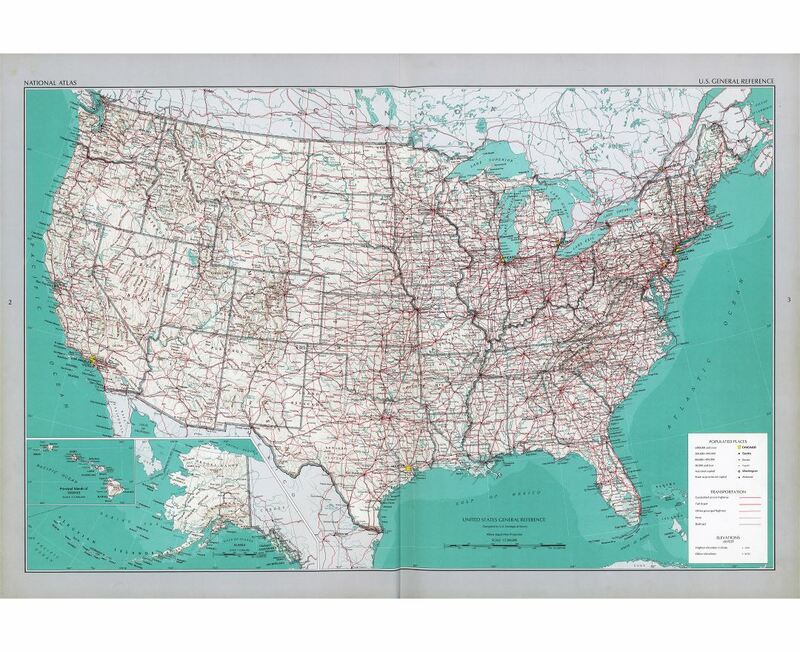 Detailed Political, Administrative, Geographical, Physical, Elevation, Relief, Tourist, Road and other maps of the USA. 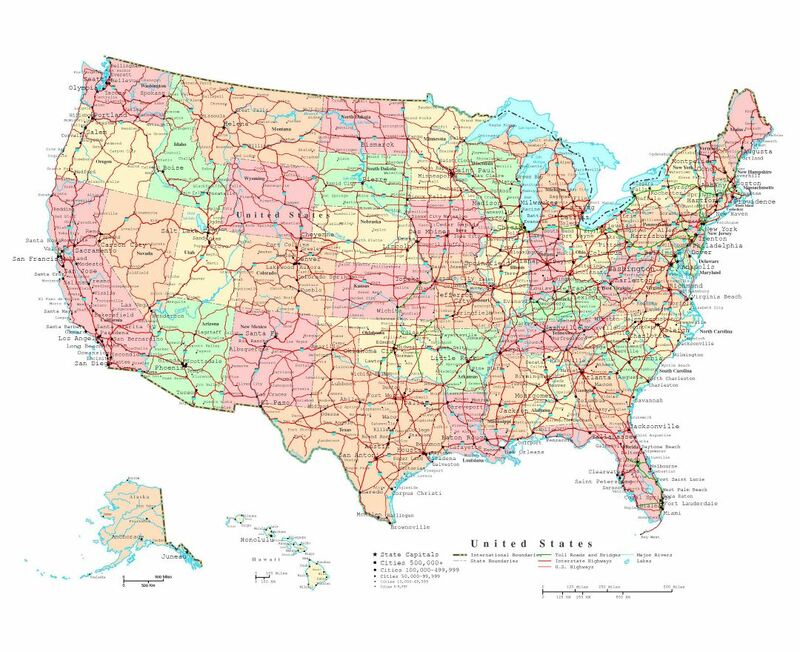 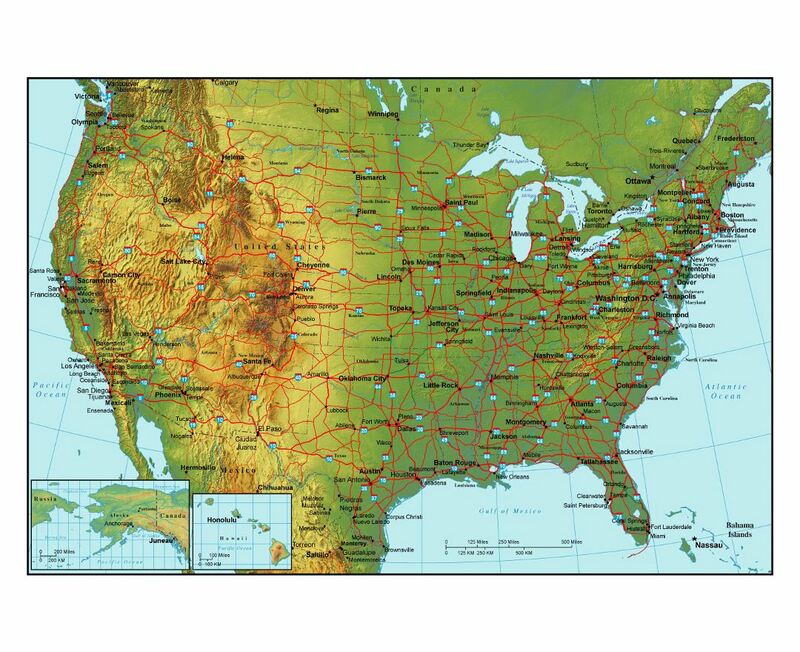 All states and cities of the United States of America on the maps. 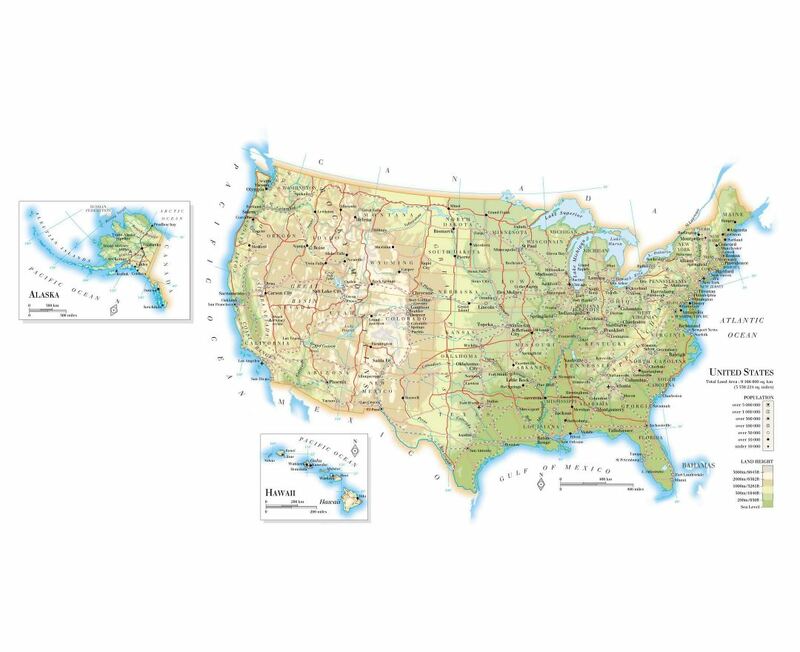 Maps of the USA cities and states. 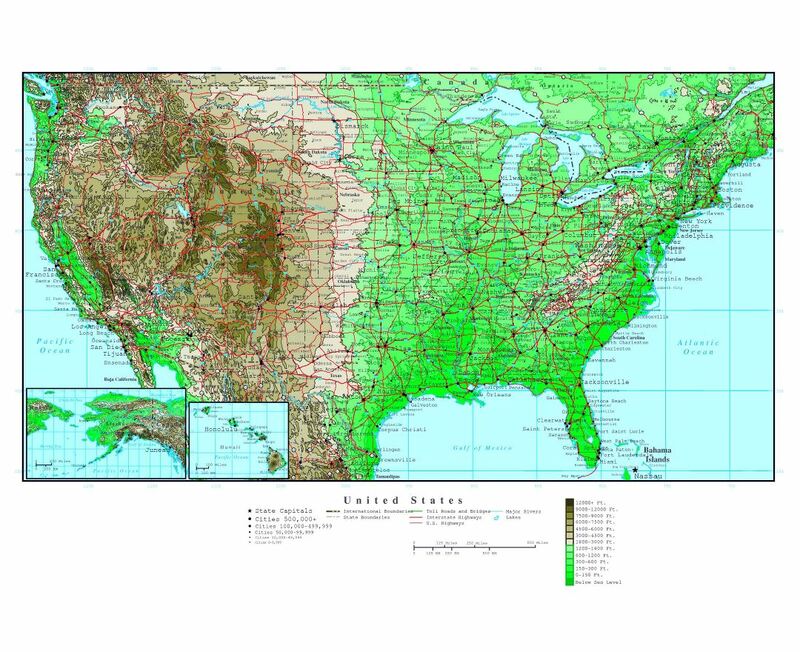 Collection of maps of all regions, countries and territories of the World on www.mapsland.com. 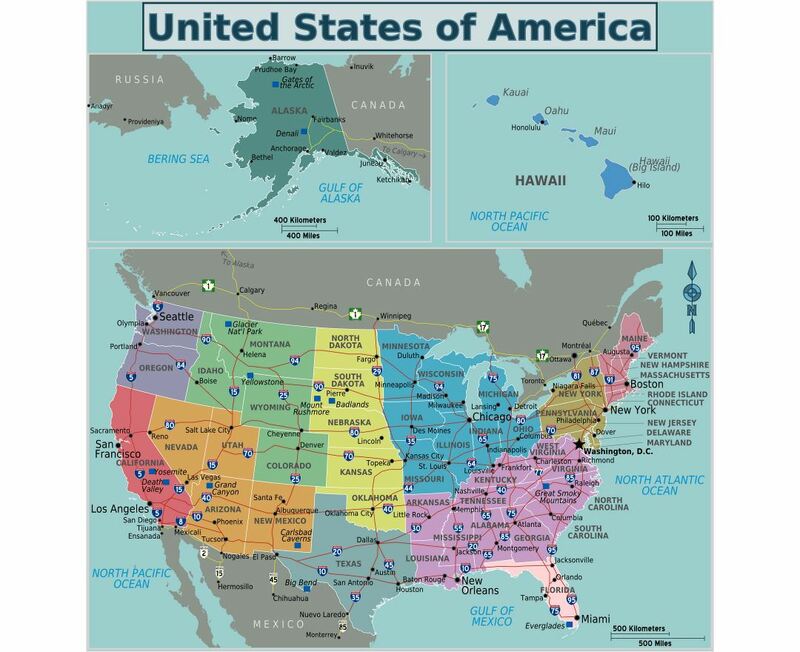 Detailed illustrated map of the U.S.A.